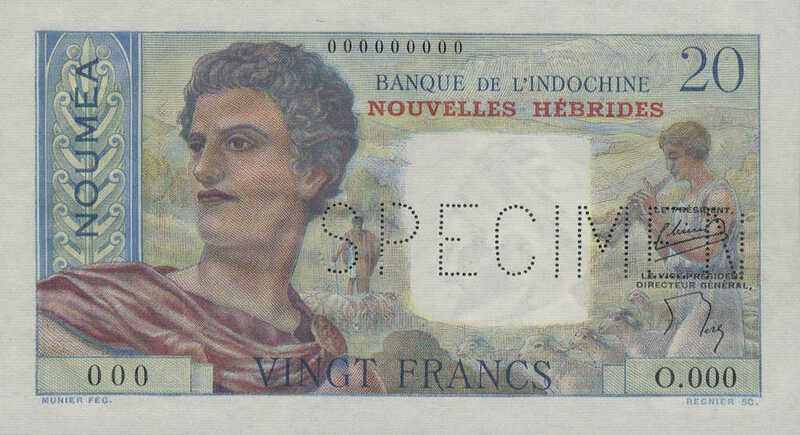 Refine the result set by selecting the fields and allowed values. 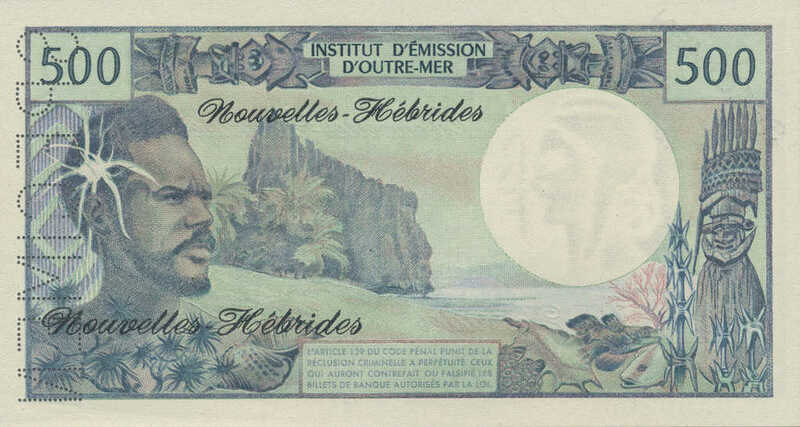 A brief history of New Hebrides: New Hebrides was the colonial name for a group of islands in the South Pacific now known as Vanuatu. 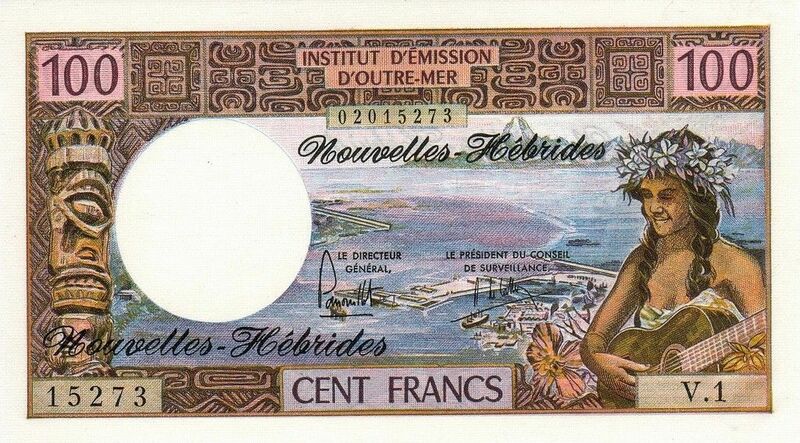 In the 1880's, the British and the French claimed parts of the islands from the Spanish who had settled there in 1605. 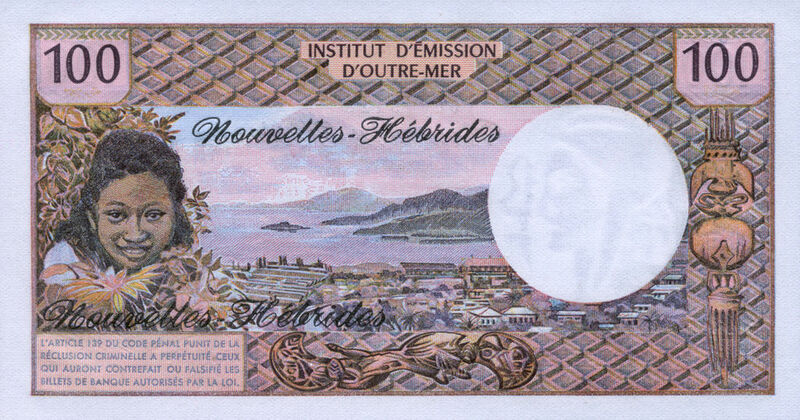 In 1906 the British and French came to an agreement making the group of islands an Anglo-French condominium and named it New Hebrides. 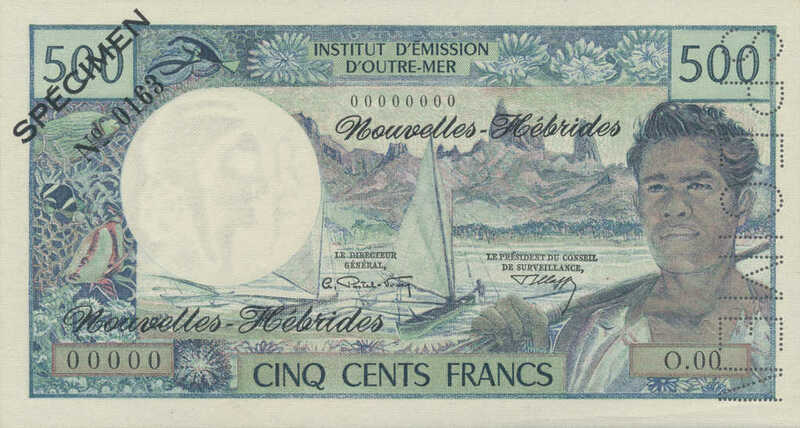 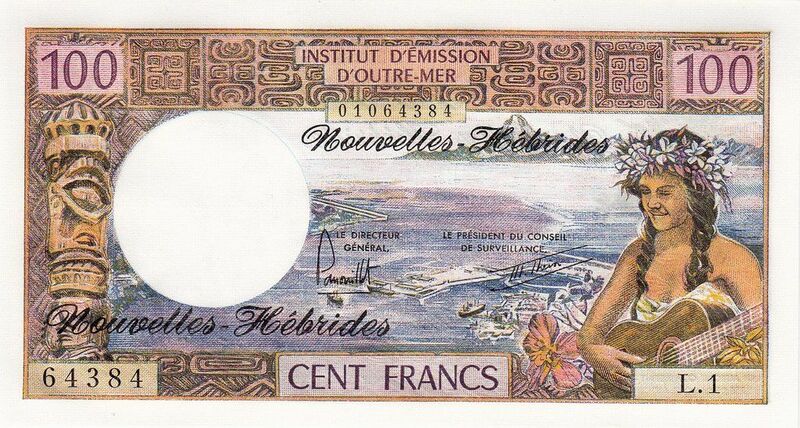 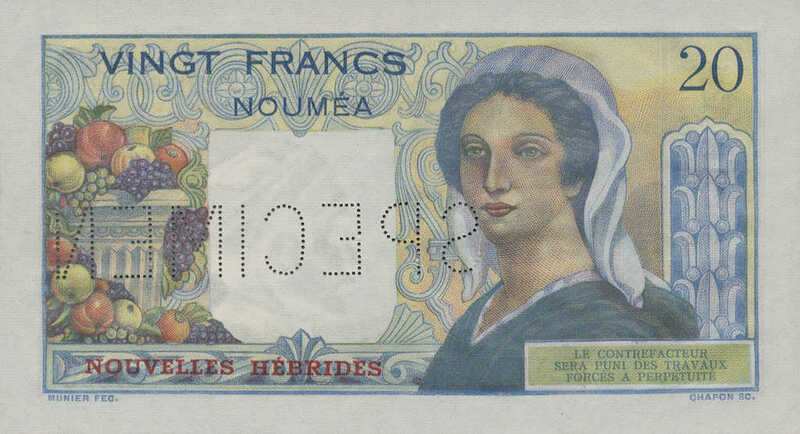 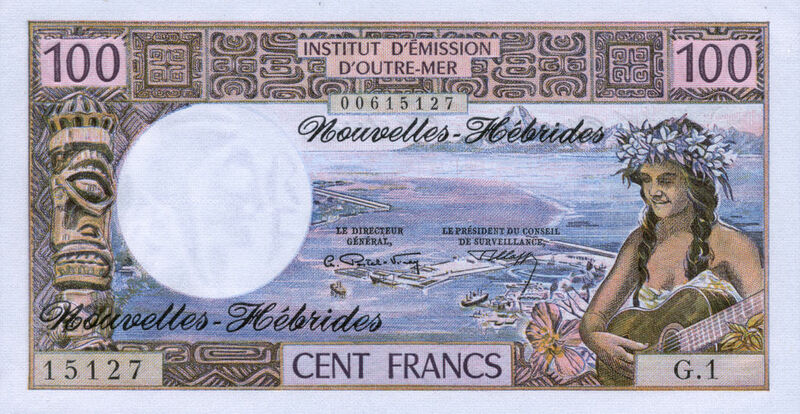 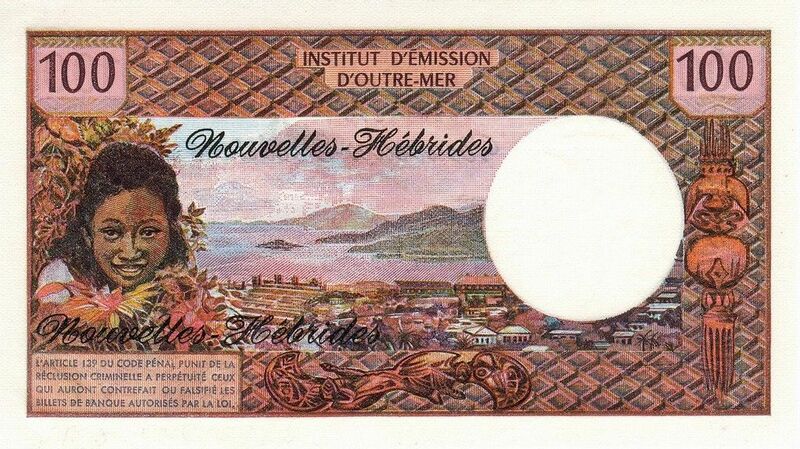 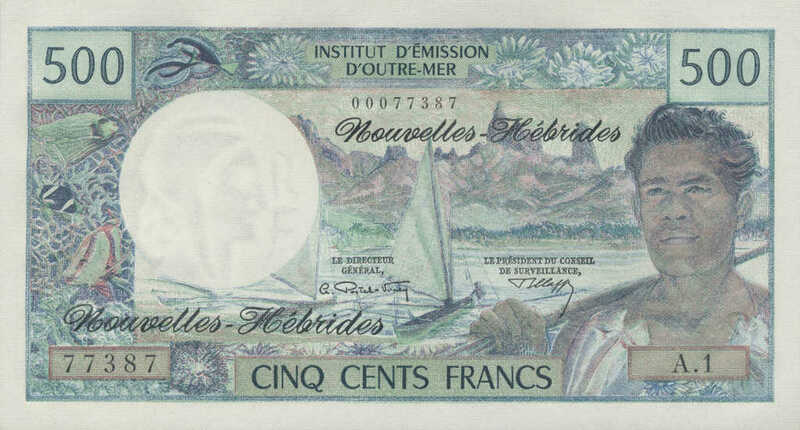 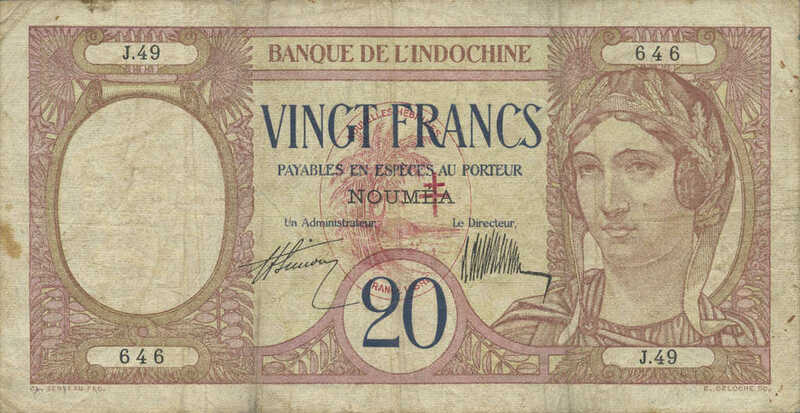 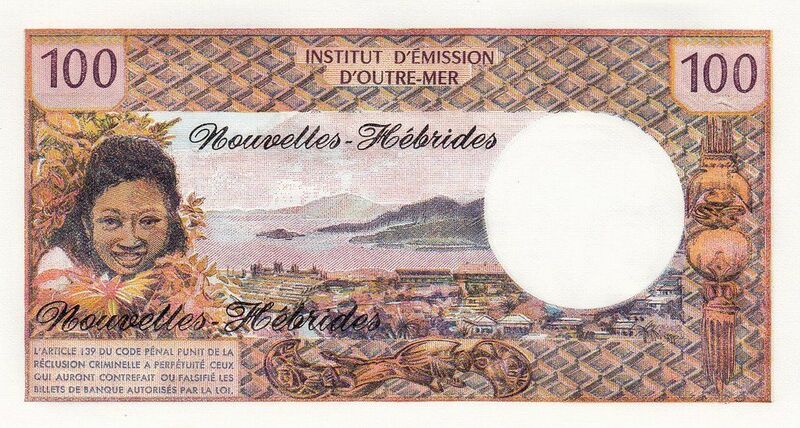 During this time the currency was the New Hebrides franc. 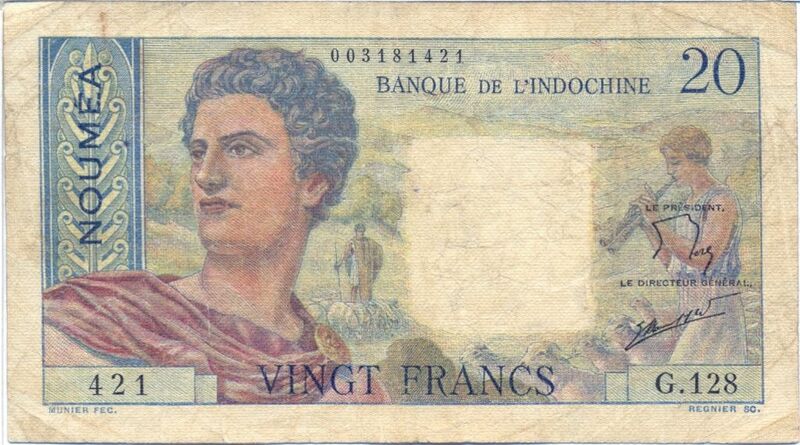 In the early 1970's the first political party was formed, and shortly after there was a push for independence. 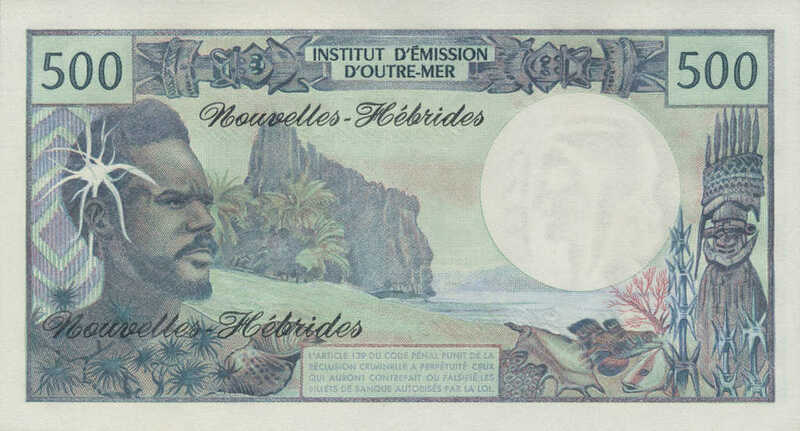 On 30 July 1980, independence was gained and the New Hebrides became known as the Republic of Vanuatu. 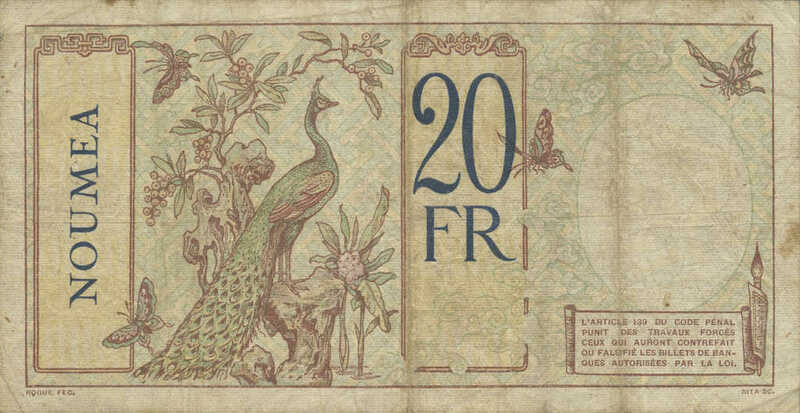 In 1982 the Vatu was introduced as the local currency.